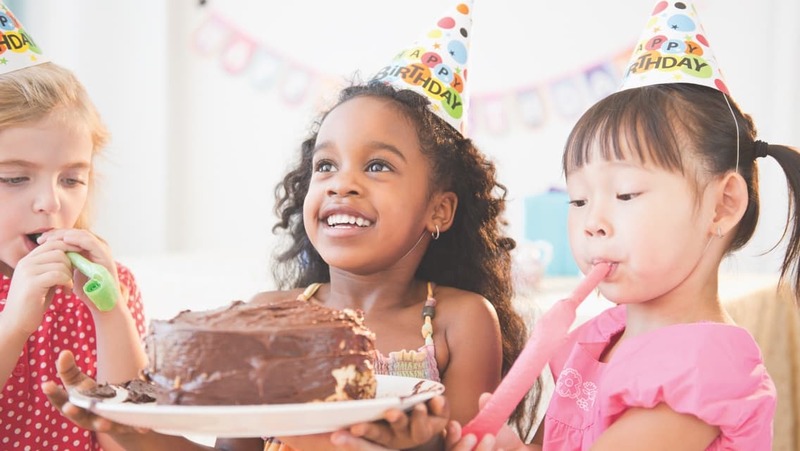 From our incredible classes to swim competitions and& clinics, pool birthday parties, family fun and more, we're excited to offer splash-worthy swimming events at Life Time Swim Maple Grove. 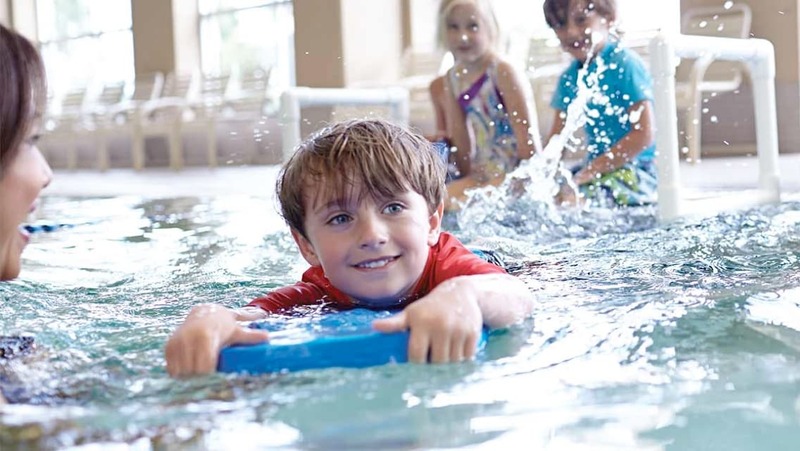 When school's on break, register kids ages 5–12 years in our 2- to 3-hour Swim Clinics. They'll receive swim lessons and learn water safety skills, eat a healthy meal and have fun playing water sports. 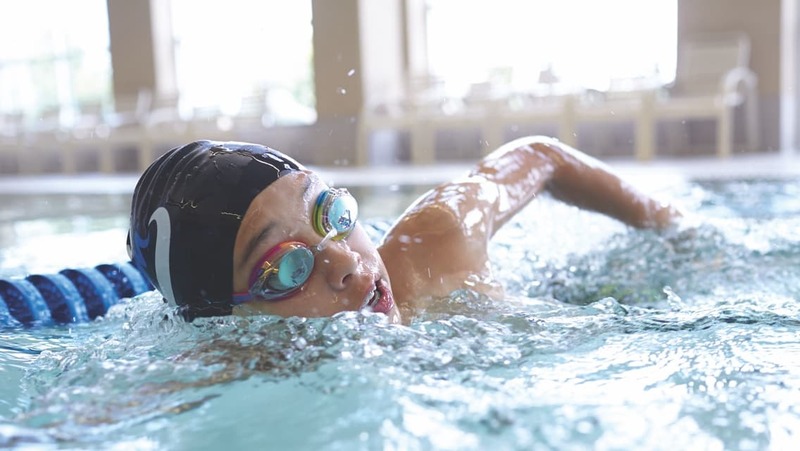 If your kid is a water warrior, our Stroke Clinics can help improve specific swimming skills or strokes in preparation for our competitive USA Swim teams.